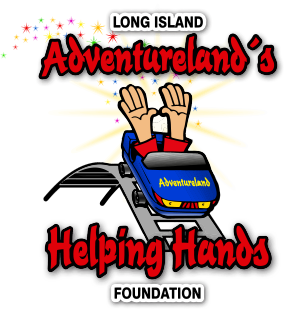 Adventureland’sHelping Hands Foundation is hosting their 2nd annual Fall Food Drive this year benefitting the Town of Babylon Food Pantry and Long Island Harvest. With the goal of donating 100 Thanksgiving Baskets filled with all the trimmings to each organization, the Helping Hands Foundation aims to feed over 500 Long Islanders in need. For this year’s drive, the Helping Hands Foundation has partnered with Connoisseur Media and Moe’s Southwest Grille. Nonperishable food donations and gift card donations will be accepted weekends and holidays at Adventurelandthroughout September and October and all donors will receive a free giveaway while supplies last.